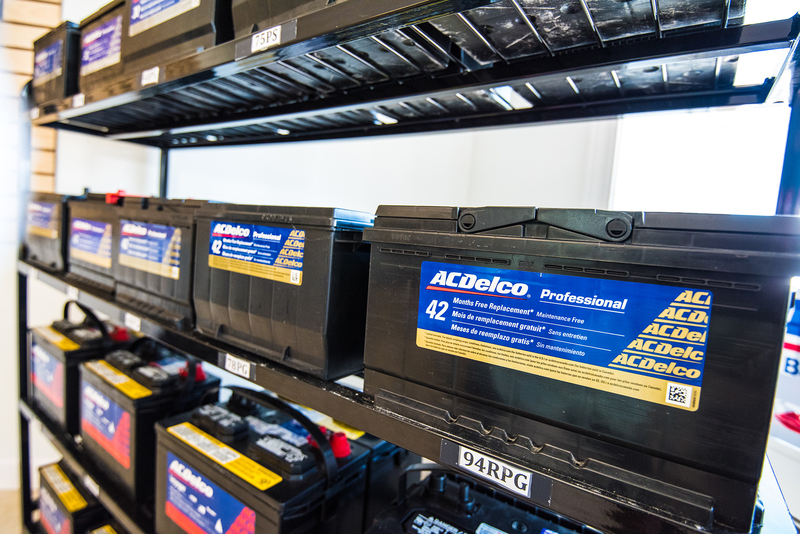 Our business was built around wholesale customers, and we continue to grow the segment with delivery and service across Eastern NC. 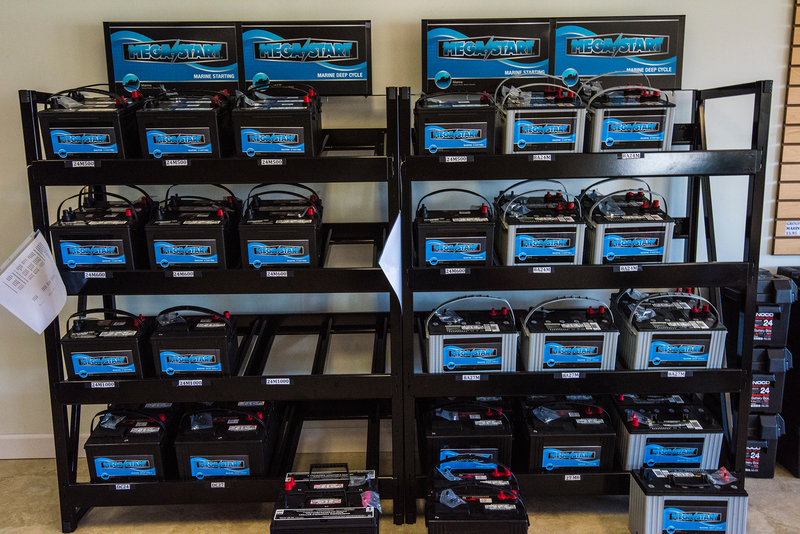 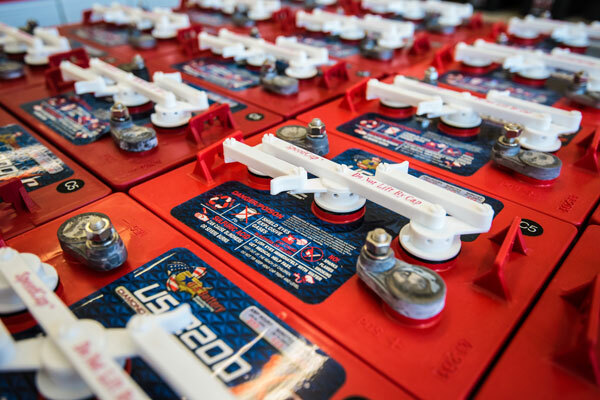 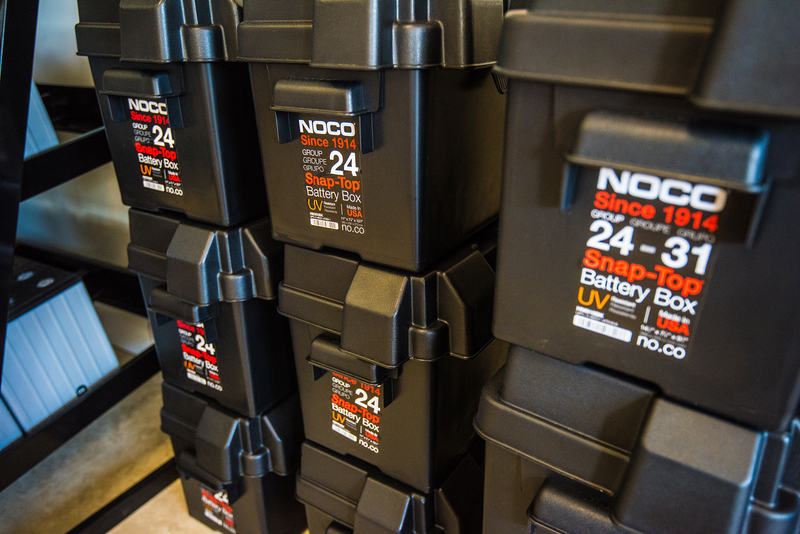 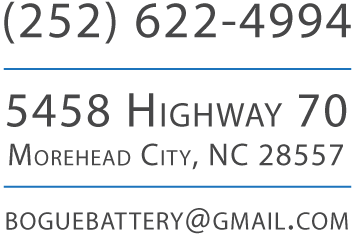 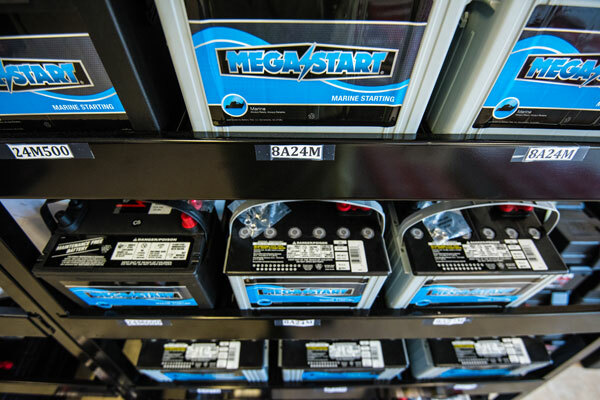 New customers are encouraged to contact us to discuss how we can meet your battery needs. 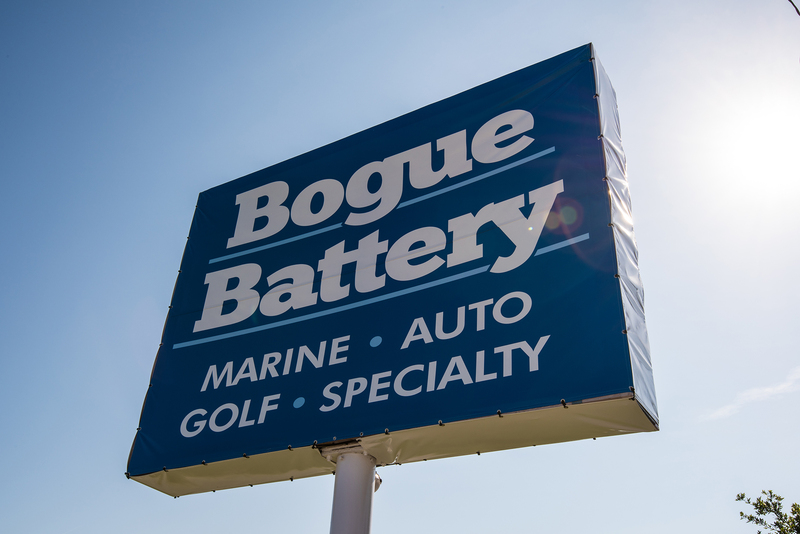 Conveniently located on HWY 70 in Morehead City, NC we are easy to find and available 6 days a week. 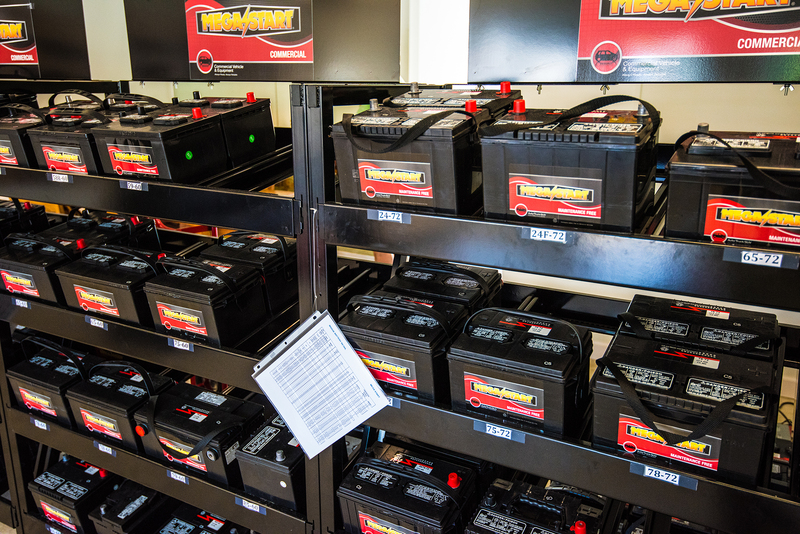 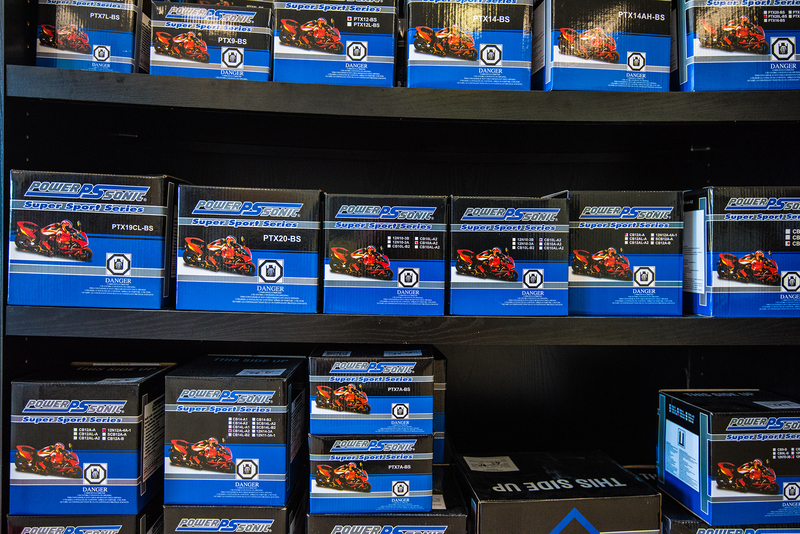 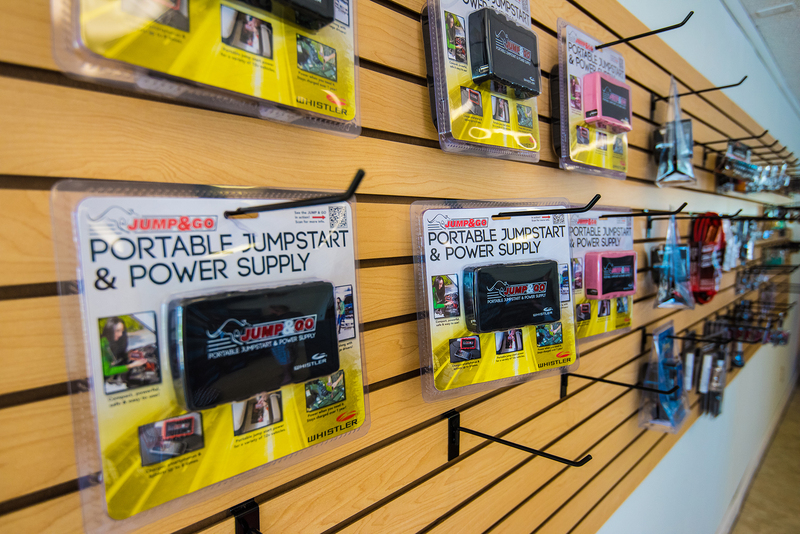 We are here to answer your questions, and meet your customer service needs every time you need a battery. 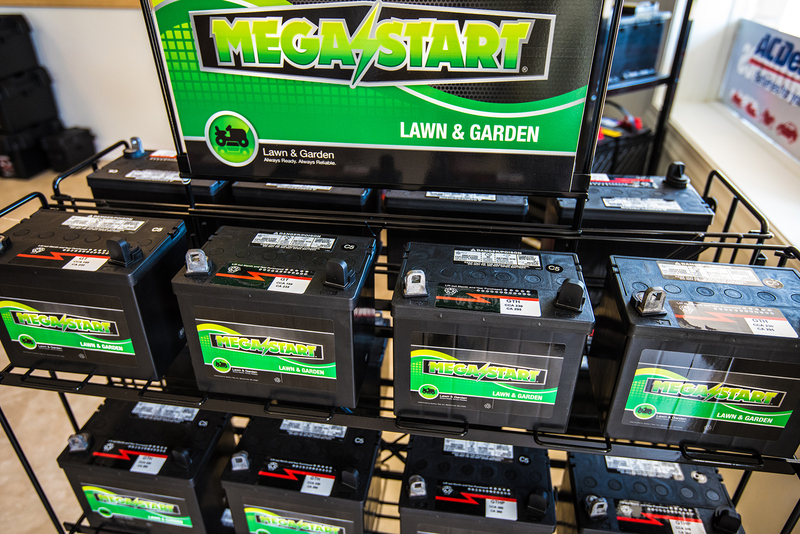 Recycling old batteries helps us to keep our prices affordable and it has made us one of the largest lead recyclers in NC. 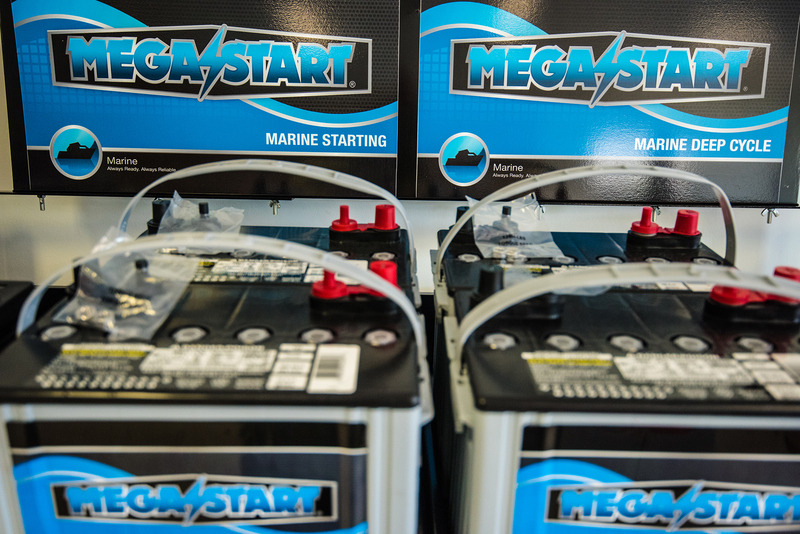 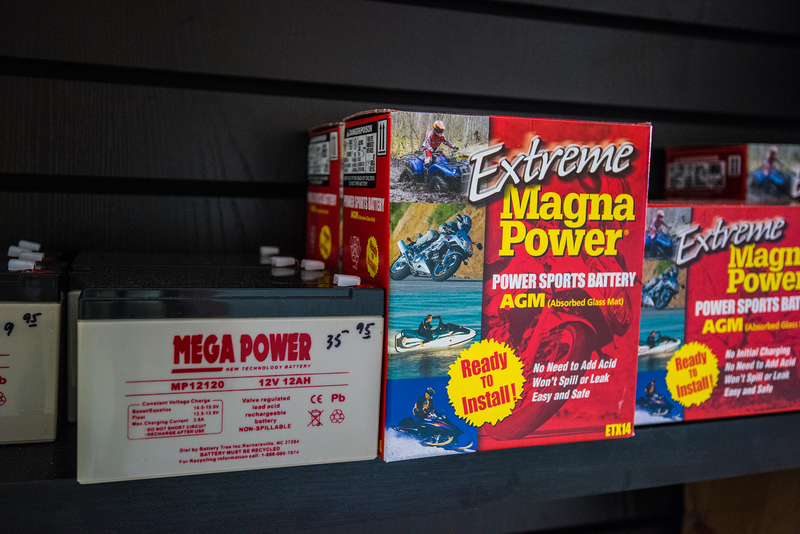 Prices on new batteries (Auto, Marine, and Golf) are based on exchange of your old battery. 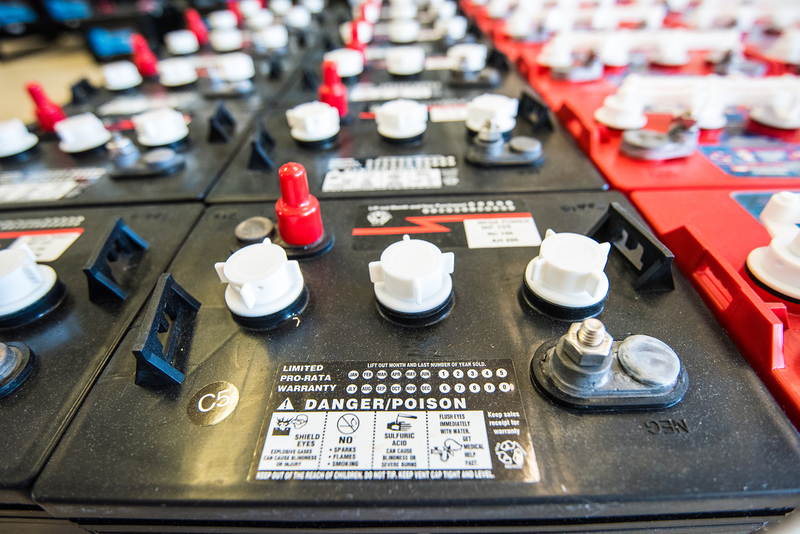 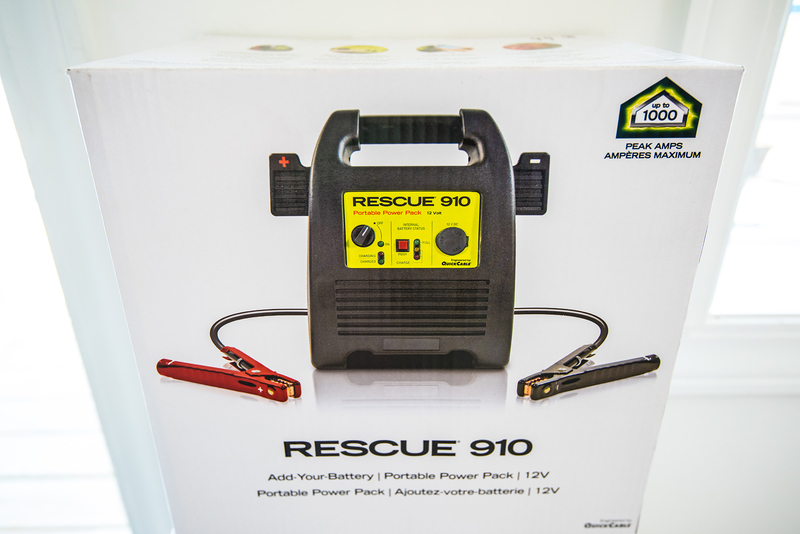 If you have any old batteries laying around – do the right thing and bring them to us for proper recycling.